Here I am, my dear readers, with what most likely will be the last review of the year 2012. Is this the most important of the recent releases? Probably not. 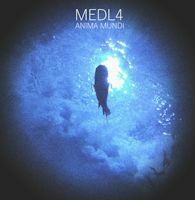 It’s a 5-track EP from a young largely unknown musician who (unfortunately) will most likely remain largely unknown in the upcoming year. I cannot say that it’s even my favorite of the recent releases (I’m all about Flume these days). 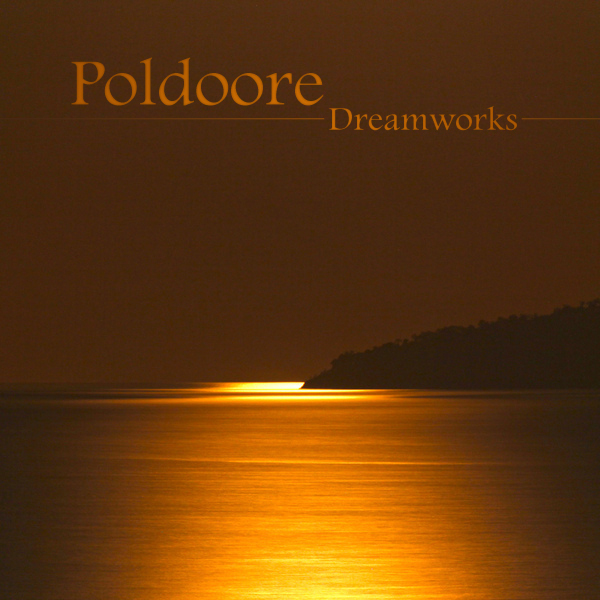 Nevertheless, Poldoore – Dreamworks EP comes out on January 3rd, 2013 (on Dusted Wax Kingdom, which means you’ll be able to get it for free), so it is a very nice bridge into the new year – finishing the 2012 on a very pleasant note and starting 2013 with some truly excellent music. 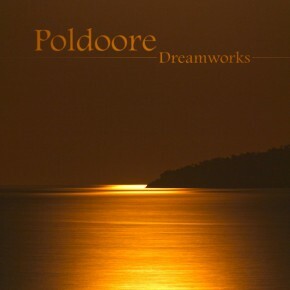 Poldoore‘s EP’s (this is the third one I cover here, following Waiting For The World and Lush Life) demonstrate just how wide the stylistic range could be within the seemingly narrow genre of downtempo/chillout. It’s all in the details, people. And you have to know how to use your instruments, of course. The more the better. 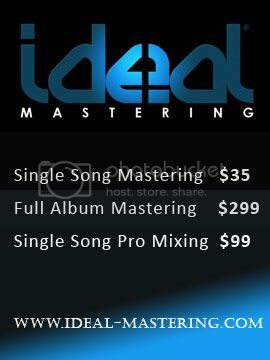 I’m not even gonna try to list all of the instruments that can be heard on these five tracks. From guitar to flute and everything in-between. Plus all the sound effects, like the incredibly unsettling siren on “Antimatter” or wind blowing on “Solstice” – this, my friends, is how you make a downtempo album exciting. 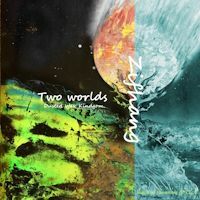 But (as I said in earlier reviews) making it all seem effortless and seamless, harmonious – this is how you make a downtempo album good. Sweet nightmare – that’s what the atmosphere of the EP is like – it’s an dreamworld where nothing is what it seems and nothing is right, but everything is so beautiful and so organically fitting into that world’s own incomprehensible rules that even though you feel like you need to wake up and get out of here, the strange wonders of this warped reality won’t let you go. Happy New Year, My Dear Readers, let’s hope for even more strange trippy wonders in 2013!